Does anyone else have a family of dippers? Between Bob and I and the kids, seemingly none of us has met a veggie or chip we didn’t want to dip! 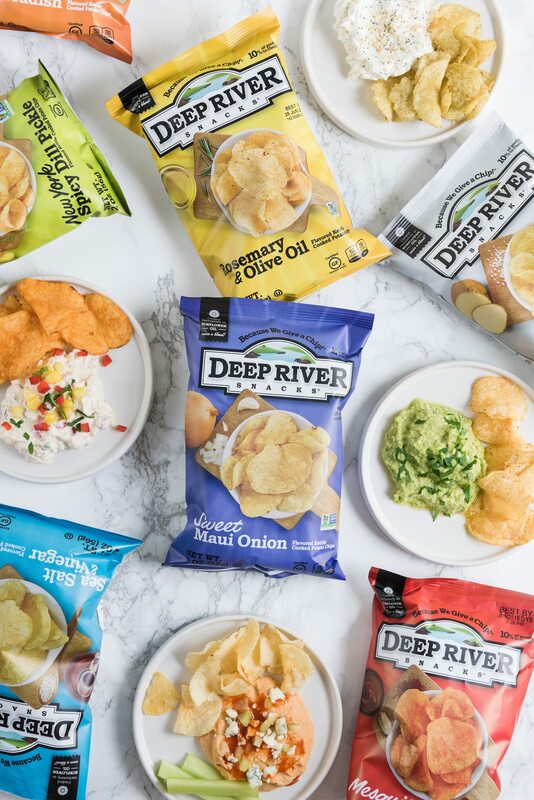 When the folks at Deep River Snacks sent along some of their delicious kettle chips to team up for a post, I instantly knew that I was making a huge spread of over the top party dip recipes. And make all the dips I did! 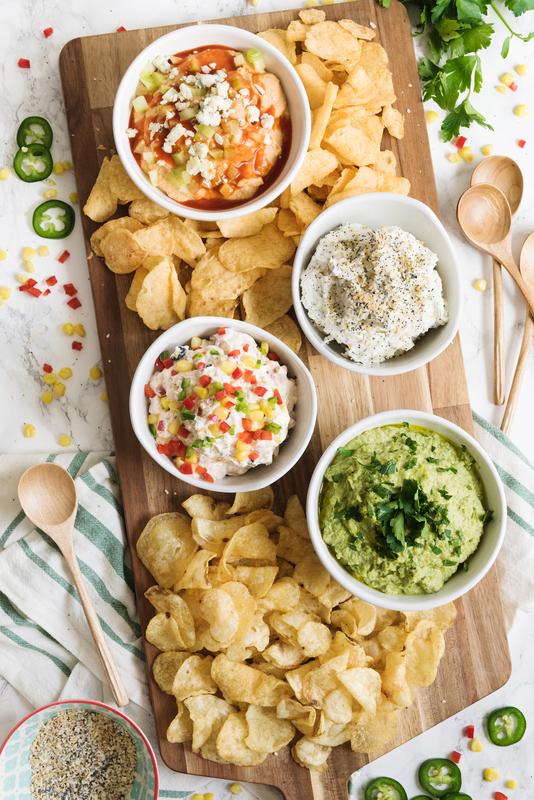 These dips are totally party-worthy, especially when paired with a spread of Deep River Snacks kettle chips. 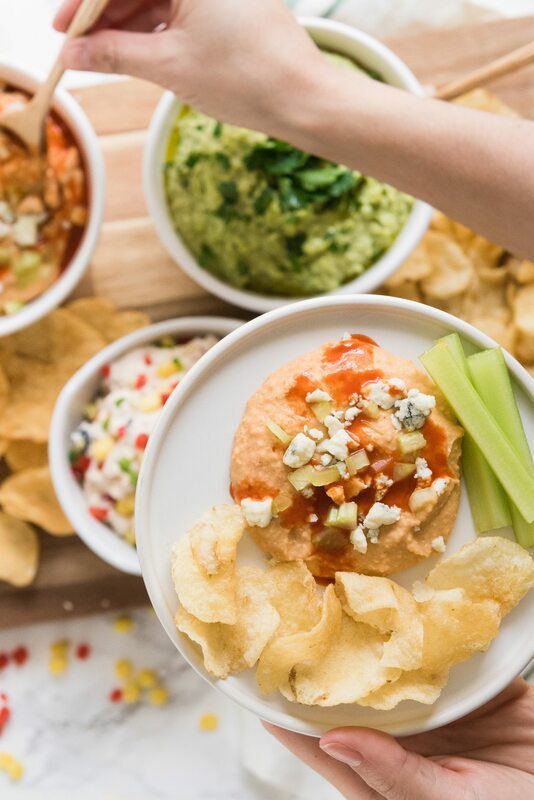 Buffalo bean dip, everything bagel dip, spring pea hummus and loaded ranch dip! 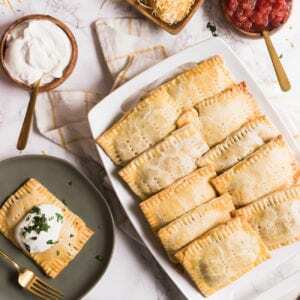 All of them are crazy delicious, pretty darn simple to make and loaded with flavor. 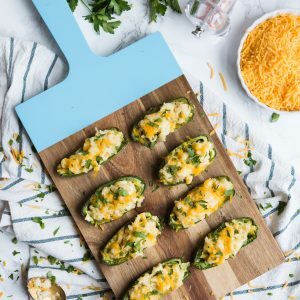 Serve them on a board surrounded by chips and you’ve got a snack spread your friends will love! 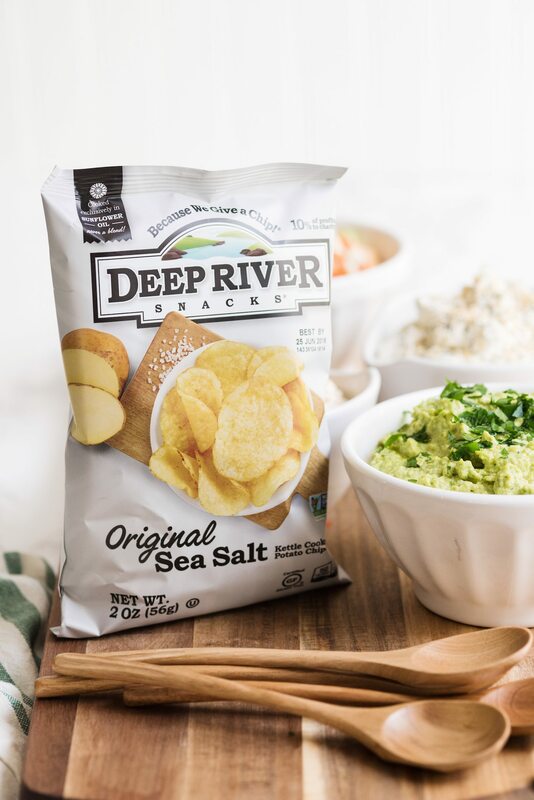 If your crowd is into crunchy salty snacks like mine is, you can’t pass up the Deep River Snacks kettle chips! They’re a better-for-you snack made in small batches so they’re extra crunchy and delicious. They’re made with sunflower oil and certified gluten-free, non-GMO and made in a nut-free facility. A whole bunch of their kettle chips are even vegan, too! I personally love that the brand is committed to a number of charitable causes with giving back deeply rooted at the core of the company, even donating 10% of net profits to charity. 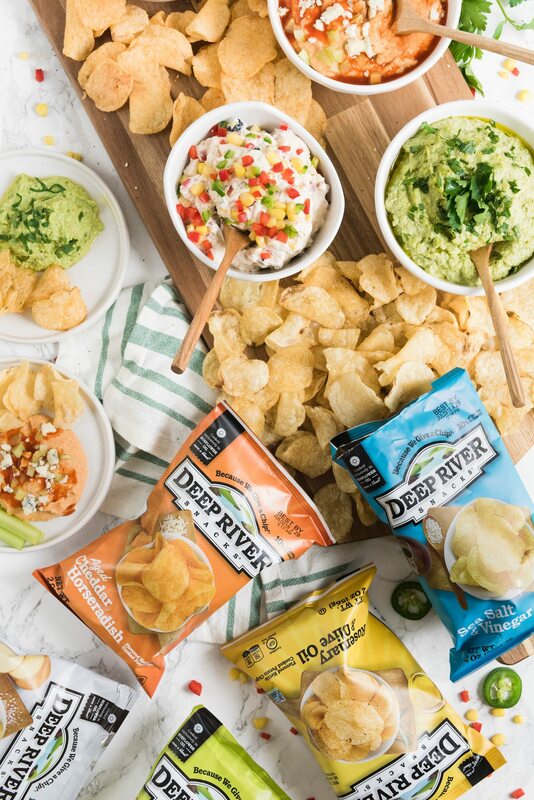 At this point in my life, I really appreciate when I discover brands that align with my personal values, so I love that Deep River Snacks has a commitment to simple ingredients and the world on a broader scale, too. Add in some seriously tasty chips and you’ve got a win in my book! The Everything Bagel dip tastes exactly like it sounds! I personally love it with the Original Sea Salt kettle chips because it turns out I’ve become a bit of a salt junkie in my increasing age. Among my taste testers, the Loaded Ranch Dip was a crowd favorite! We tried a bunch of combinations but particularly loved it with the Zesty Jalapeño, Ninja Ginger and Aged Cheddar Horseradish kettle chips. 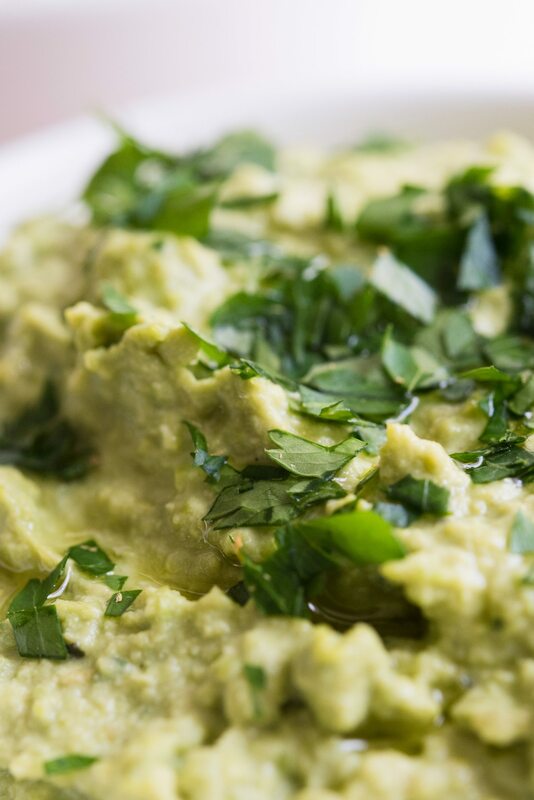 If you’re looking for a seriously unexpected flavor combination, the Spring Pea Hummus (which happens to be vegan) with the Sea Salt & Vinegar chips is out of this world! Last but absolutely my favorite, the Buffalo bean dip is the hero of this dip spread if you ask me. 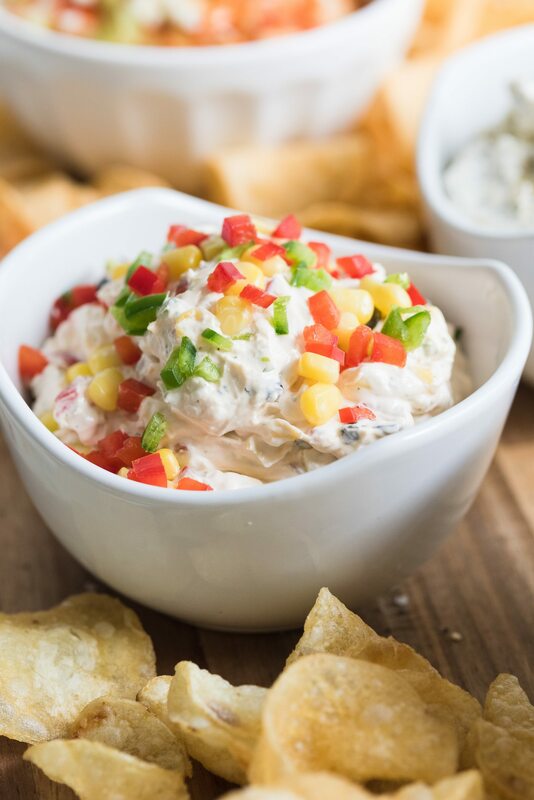 It’s a surprisingly pretty healthy dip, it’s completely vegetarian and it is packed full of Buffalo wing flavor that will blow you away. Try it with the New York Spicy Dill Pickle kettle chips! The combination is seriously out of this world. Make one, make two, make all four! 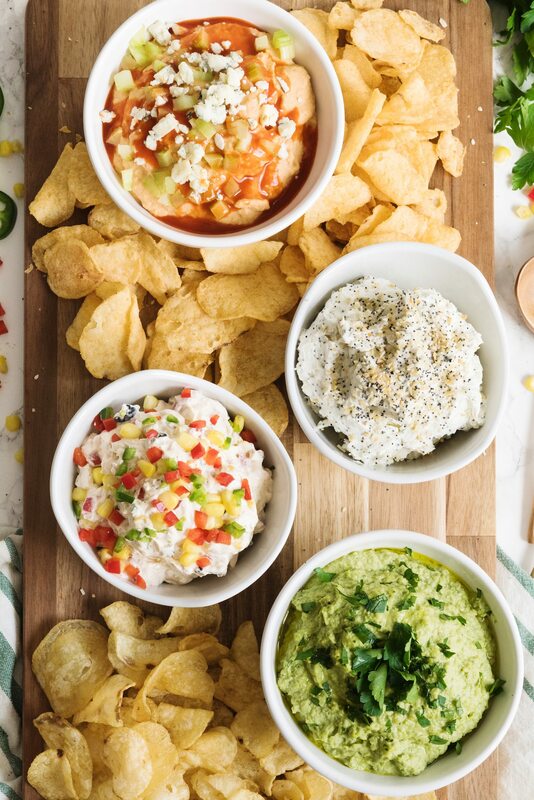 Your next party is begging for these chips and dips. Add chickpeas, cannellini beans, Buffalo sauce, sour cream and lemon juice to a food processor. Transfer to a bowl, top with blue cheese crumbles, diced celery and drizzle with Buffalo sauce before serving. Pair with Deep River Snacks New York Spicy Pickle kettle chips! 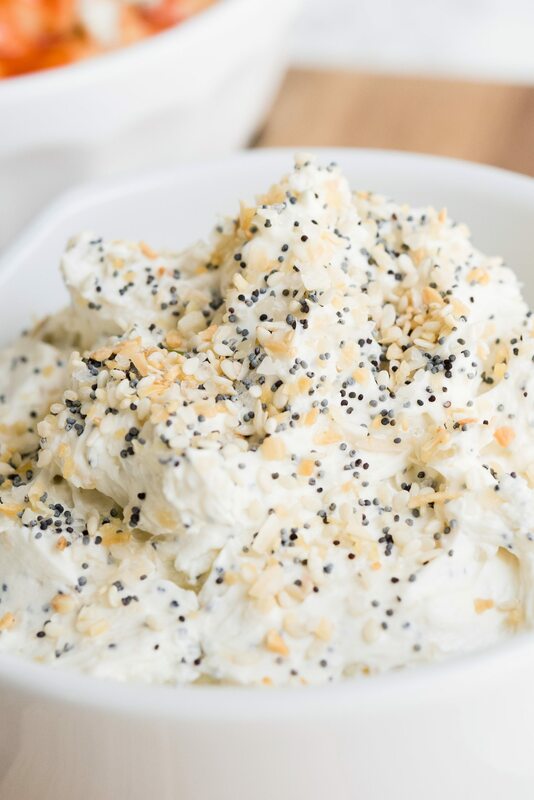 Place cream cheese and sour cream in a food processor and blend until smooth and well combined. In the meantime, dice the red bell pepper and jalapeño pepper after deseeding and deveining. Chop the black olives roughly. Add peppers, olives, thawed corn to the food processor. Add ranch mix, process until smooth and well combined. 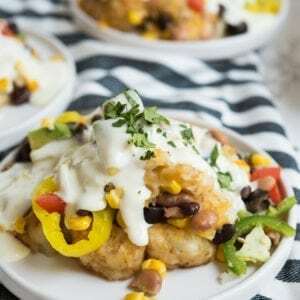 Serve in a bowl topped with extra corn and peppers as desired. 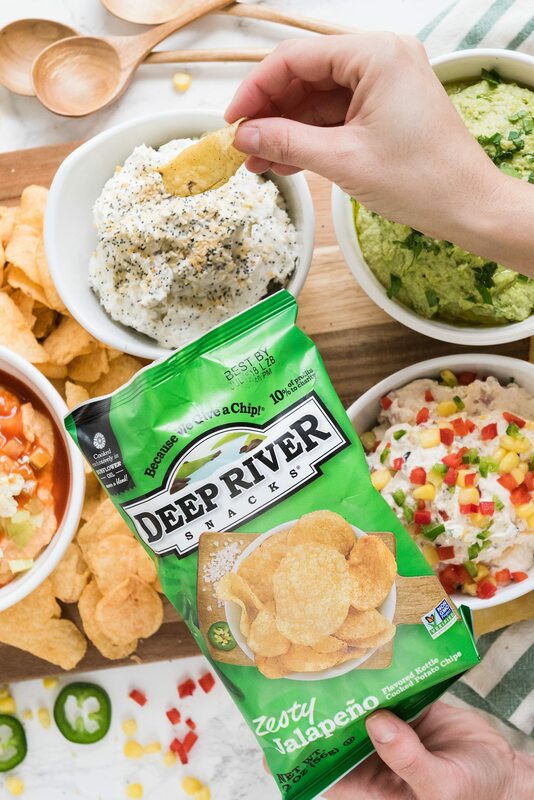 Pair with Deep River Snacks Zesty Jalapeño, Ninja Ginger or Aged Cheddar Horseradish kettle chips! Add peas, tahini, lemon juice, garlic cloves, water and sea salt to a food processor. Blend until mostly smooth. Continue blending while slowly streaming in the olive oil until smooth. Check seasoning and add extra sea salt to taste. Pair with Deep River Snacks Sea Salt & Vinegar kettle chips! Add cream cheese, sour cream and Greek yogurt to the bowl of a stand mixer fitted with a paddle attachment. Add bagel seasoning and mix again until well combined. Transfer to a serving bowl and sprinkle with additional bagel seasoning to garnish. Pair with Deep River Snacks Original Sea Salt kettle chips! This post was sponsored by Deep River Snacks. I received compensation for this post, but all opinions are my own. Read more about our editorial policies. YUMMMMMMMMMMMMMMMMM. 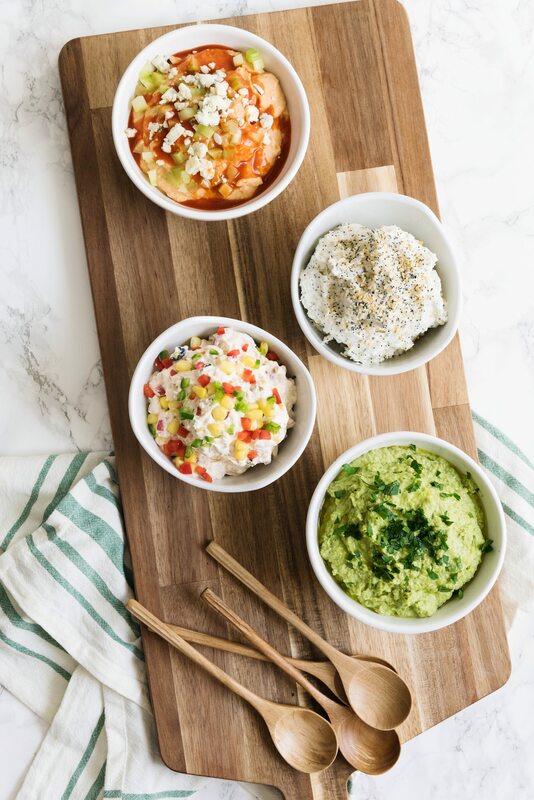 GIVE ME ALL THE DIPS!!! Need to try this bean dip. And those chips look delish. Yes, you do need to try it! The Buffalo dip with those spicy dill pickle chips is next level. So so good! 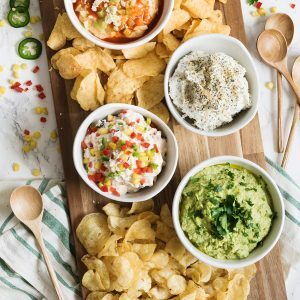 Party dip recipes sound like so delicious!